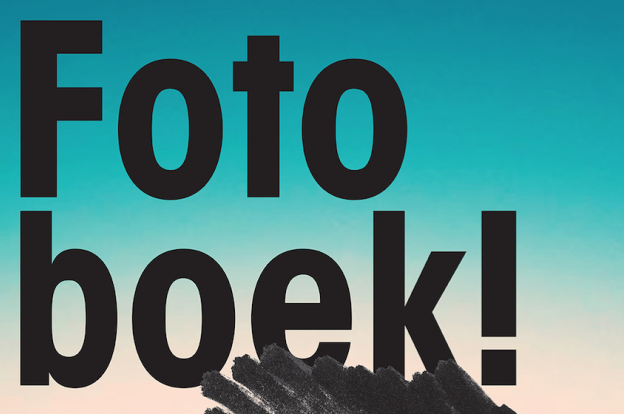 Fotoboek! is a great day for professionals and enthusiasts of photobooks. In addition to photobooks (new and second-hand, for swapping, selling or simply browsing), the programme also features films and documentaries, interviews led by Eefje Blankevoort, a lecture about that one special book and much, much more. See how a fervent collector goes about finding new photobooks. And if you are seriously planning to start your own collection, sign up for a speed-date session with our four experts.